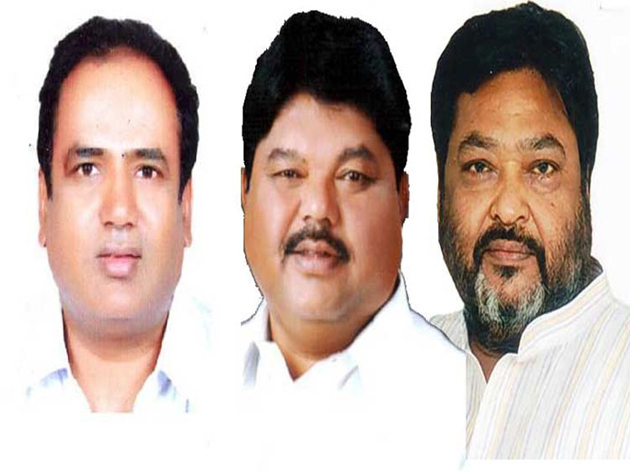 Legislative Council Chairman Swamy Goud on Wednesday disqualified three TRS MLCs who defected to Congress. TRS MLCs Yadav Reddy, Bhupathi Reddy and Ramulu Naik aspired for MLA Tickets in the recent Assembly Polls. However, KCR preferred most of the Sitting MLAs to retain power. So, All of these Three MLCs jumped into Congress for MLA Tickets but failed to win. Ramulu Naik became MLC in Governor Quota. While Yadav Reddy managed to be an MLC in MLA Quota, Bhupathi Reddy was elected as MLC in the Local Bodies quota. On the other hand, Konda Murali submitted his resignation to MLC Post before the Assembly Polls. Legislative Council Chairman approved his resignation Today. TRS Leadership sent a strong indication to defectors with the disqualification. What about the MLAs and MLCs defecting to TRS from Opposition Parties?